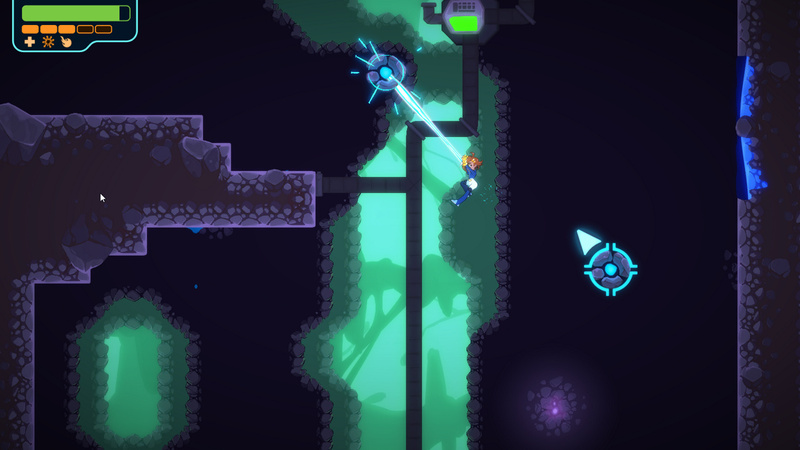 Indie developer 13AM Games - the studio behind Runbow - has revealed that its upcoming action-adventure platformer Double Cross has been delayed until January 2019. 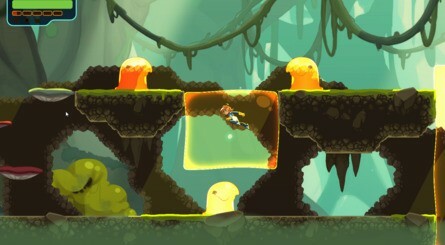 Originally set to launch in Q3 this year, the game's delay has apparently been caused by "an interdimensional attack", which we're sure translates roughly to "needing an extra couple of months to add those all-important final layers of polish". 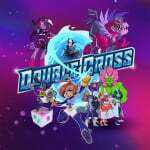 Since announcing the game earlier this year, 13AM tells us that Double Cross has undergone an art overhaul and received an update in its gameplay to improve the experience. The new trailer above has been released to show the game off in all its glory. If you're unfamiliar with the game, Double Cross has players taking on the role of Zahra, an agent of R.I.F.T. whose job is to maintain peace and order between all dimensions. Players can collect a rare element called Upgradium to customise their character abilities, and these will be needed to gather the clues necessary to find the identity of an unknown attacker on R.I.F.T. 's headquarters. 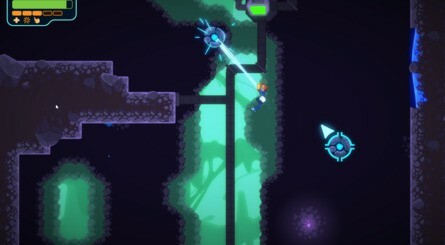 - A unique “Proton Slinger” mechanic that allows diversity of movement throughout levels and the ability to grab and throw objects and enemies. 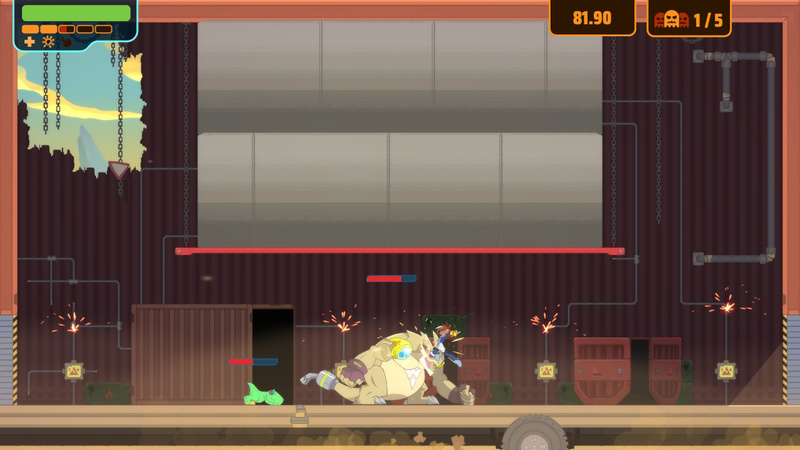 - Varied and upgradeable attacks and combos that have players using martial arts moves, fireballs and other special attacks. - Collect a rare element called Upgradium to customise Zahra’s abilities such as equipping her with permanent fighting moves, stronger attacks and other valuable skills. - Freedom to choose what order to play the levels. - An intricate story engages players as they solve an interdimensional mystery with a diverse cast of characters. - Visual novel elements to help players solve the greatest mystery in the multiverse. Hopefully January will come around relatively quickly. Are you looking forward to playing this one? ...But why is it called Double Cross? @CanisWolfred Guessing the main villain is someone who double crossed the good guys... Maybe. ...unless they just didn't know what "Double Cross" means when they cooked up that title. @CanisWolfred Haha, yeah. You never know, though, it might be the Inception of double crosses. A double cross within a double cross within a double cross based on a double cross, with the double crosser being double crossed by the person/people the villain double crosses in the past (or future). I'm down. Looks great. Has a neat Saturday morning cartoon feel. Looks good... But one question tho.. where can I get ahold of this..upgradium?? 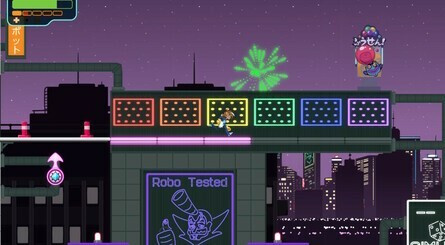 I'm noticing some of the Runbow mechanics at play here. This is exciting for them. 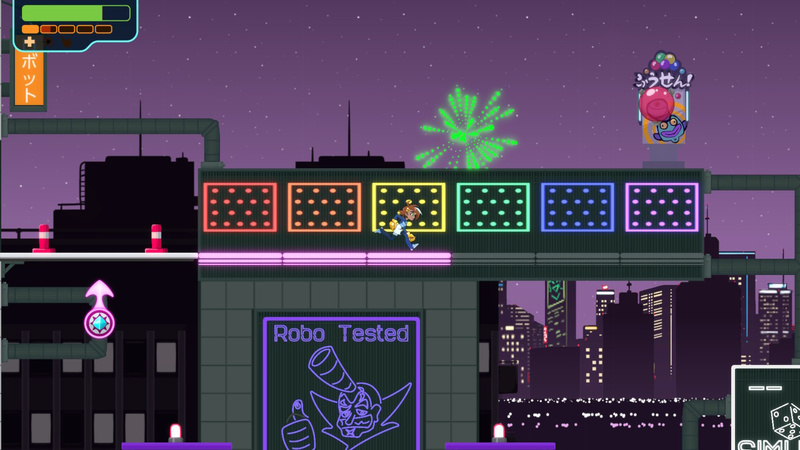 It's the first time we'll get to see if they can pull off a different genre besides a party platformer. Fingers double crossed! The art style looks interesting, but I'm not seeing anything amazing here. Hope it reviews well as I can see this getting lost amongst the Nindie tsunami. @CanisWolfred Would be a welcome surprise for sure!